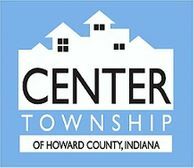 Emotions 101 is a program designed to improve the emotional intelligence and increase Kindergarten readiness of Pre-K children in Howard County through interactive parental education using simple, easily replicated and sustainable activities delivered by qualified mental health professionals in collaboration with the Kokomo Public Library through a quarterly series on First Fridays. 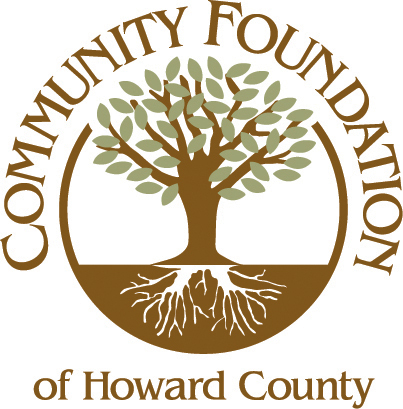 This program falls under the 75in5 initiative of the United Way of Howard County. 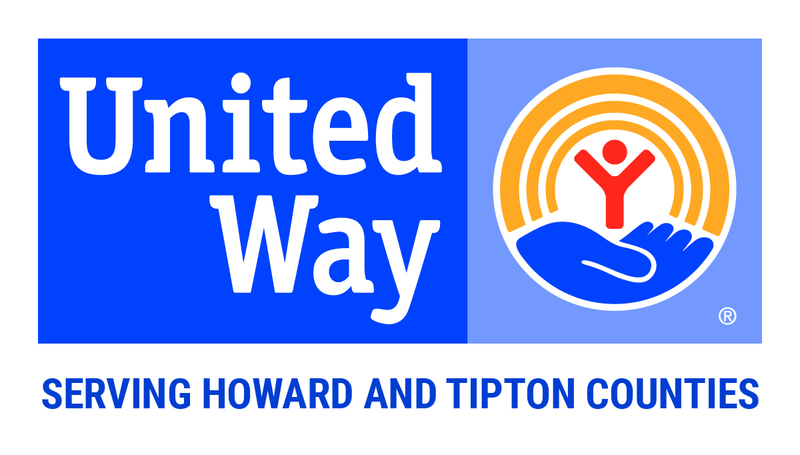 In order to learn more about the United Way of Howard County 75in5 initiative, please, visit www.unitedwayhoco.org/75in5. Empowerment Circle connects adults with intellectual and/or mental disabilities with opportunities to learn about topics of their choosing in a safe environment. 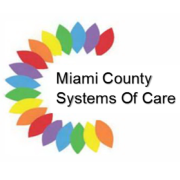 Our goal is to encourage individuals and outside agencies to educate adults with developmental/mental disabilities about topics and/or services they might not otherwise have the opportunity to learn about. 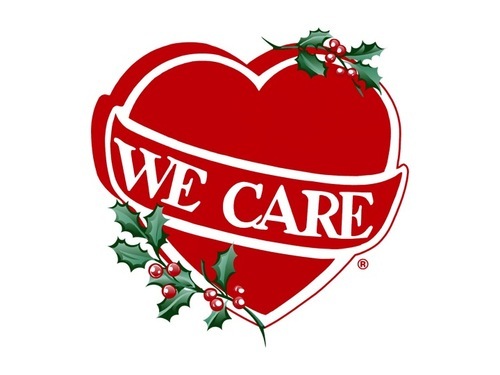 Empowerment Circle provides exposure for individuals diagnosed with debilitating developmental/mental disabilities within the community in which they economically participate in to remove the stigma associated with Mental illness and/or disabilities. “I’m Thumbody Special” is a 50-minute program, which is offered to second grade students to address self-esteem, affirm the uniqueness of every child, reduce the instances of bullying behavior, and foster respect for individual differences. Children are given an activity kit to take home. Mental Health First Aid is an 8-hour interactive mental health education training course. Youth Mental Health First Aid provides parents, teachers, coaches, and clergy with tools to identify early warning signs and symptoms of a mental health disorder in youth ages 11-18, prevent teen suicide, provide resources to the participant for adolescents regarding mental health support in the community, and increase the mental health treatment for teens experiencing major depressive disorder. This version of Mental Health First Aid is specifically designed for Police officers and those in the line of duty to assist in recognizing and responding appropriately to individuals with mental health disorders, responding to mental health crisis through de-escalation, and eliminating stigma in order to practice self-care and promote mental wellness in the communities they serve. Question, Persuade and Refer is a 2-hour suicide prevention course. 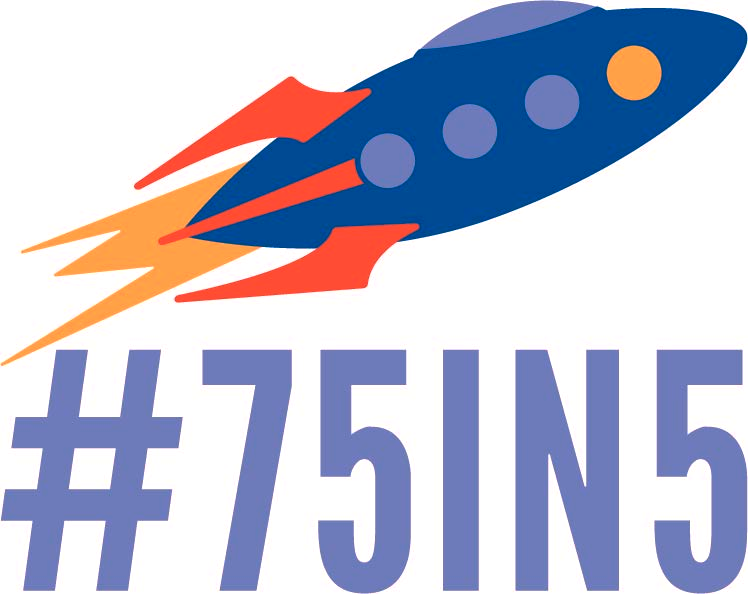 It is evidence based and fulfills the state requirement for suicide prevention education for teachers in Indiana.